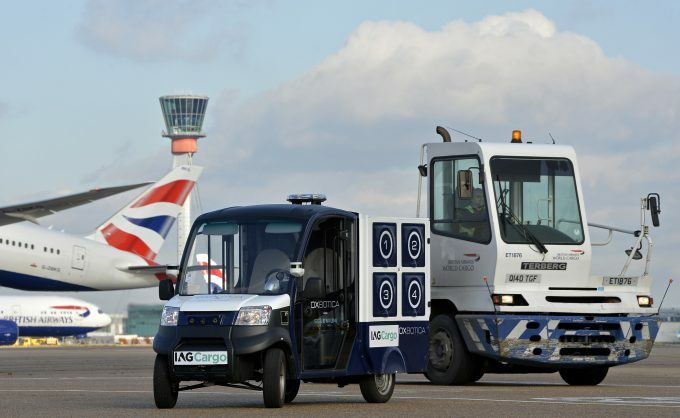 Autonomous vehicle manufacturer Oxbotica has completed its first UK airport trial, with IAG Cargo at Heathrow. The trial involved a CargoPod vehicle on a cargo route around the airside perimeter for three and a half weeks, collecting data over 200km. In a joint statement, Heathrow and IAG Cargo said the data would be used to assess potential opportunities for driverless vehicles. 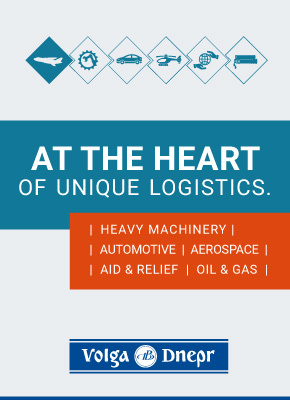 Chief executive of IAG Cargo Lynne Embleton said the trial had yielded “valuable insights”. “Technology is evolving at an incredible pace and we are working with fantastic businesses like Oxbotica to develop new capabilities that will change the way airports function,” she said. IAG Cargo told The Loadstar the aim of the trial was to understand how autonomous vehicles could work in an airside environment, but added that there were no plans to move to an AV fleet. Oxbotica chief executive Graeme Smith said there were still variables that needed to be addressed before AVs could operate airside at any airport. Although the reputation of autonomous vehicles recently took a battering following a failed test run that led to the death of a pedestrian in the US, manufacturers appear to be pushing ahead. And with Bloomberg New Energy Finance reporting that electric vehicles will be cheaper than those using internal combustion engines by 2024, the economic case seems clear. Heathrow’s head of cargo, Nick Platts, said he was “delighted” to have hosted the trial, adding that he looked forward to the technology being adopted across the London gateway. Earlier this month, Oxbotica announced it would also be conducting an airport trial of AVs at Gatwick.